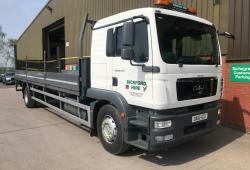 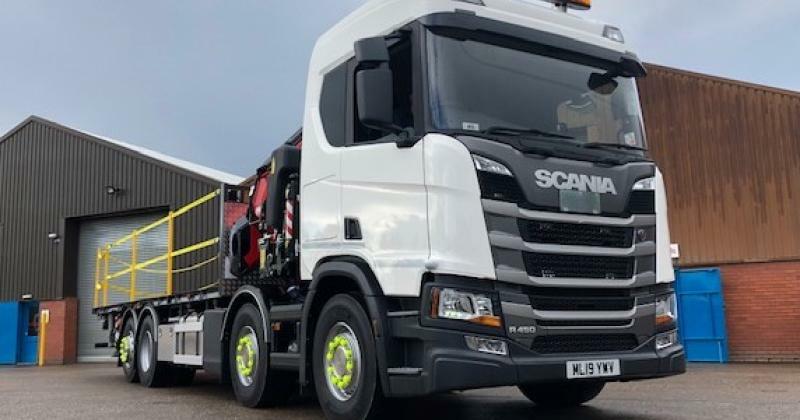 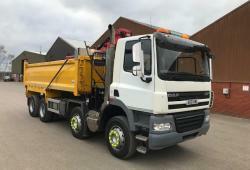 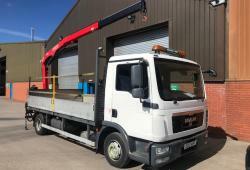 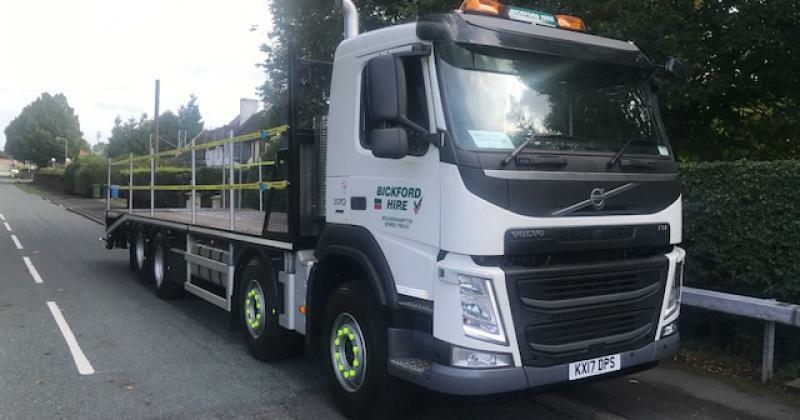 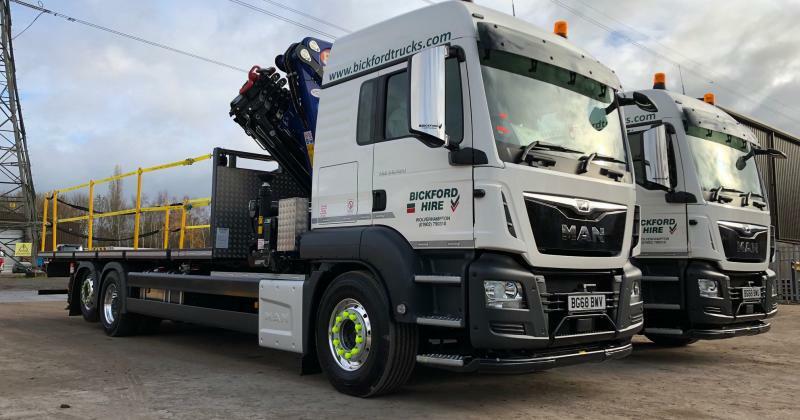 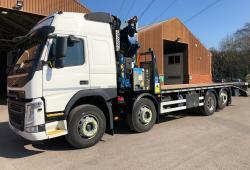 Bickford Truck Hire Ltd specialises in the hire and sales of quality used Trucks & Commercial Vehicles. 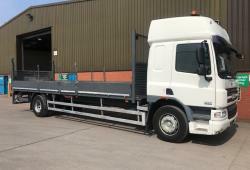 With our highly trained sales staff we provide the complete service. 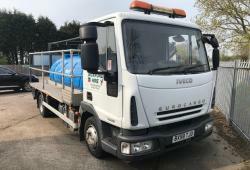 Please browse through our online catalogue and please feel free to contact us for further details on any of our products.